Personal credit will affect how an insurance agent structures premiums; so, when applying for auto insurance, most agencies will ask for a clue report of credit history to determine if the person is financially responsible. Learn about discounts for financially responsible drivers in this free video from a licensed insurance agent about automobile insurance information. Bio: James Burrows owns the full-service insurance agency The Resurgence Group, which specializes in health insurance, property and casualty, annuities, life insurance, and auto insurance. per month? name of company? Insurance is such a scam! 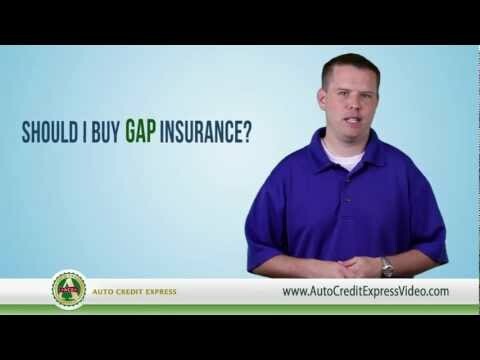 Auto Insurance Advice : How Do Auto Insurance Premiums Work?